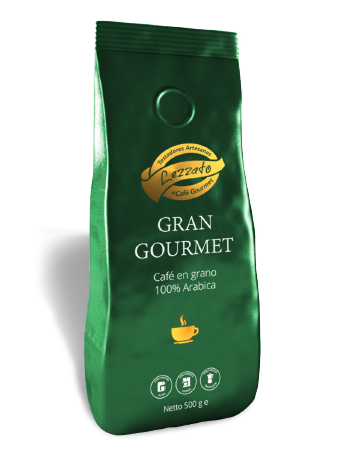 Our signature Gran Gourmet Blend created by the founder and roast master Stan Steinhoff is designed to showcase his favorite coffees. A full-bodied and well-rounded blend with sweet chocolate tones and a crisp, toasty flavor. We invite you to taste this signature blend to find your “perfect cup”.